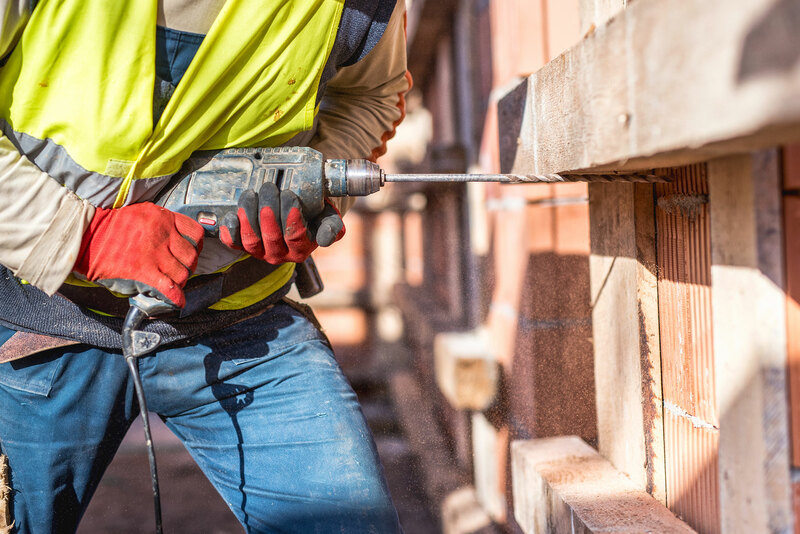 This Site Safety Plus (SSP) course is a popular route for anyone looking to take their first step towards obtaining a CSCS Labourers (Green) Card. This course is available at training centres nationwide. Enter details below to find the course nearest to you. There are currently no courses available, please complete the form below to register your interest. The minimum entry requirement is a good understanding of spoken and written English. If you have any concerns in this area, please call 0345 600 0452. Delegates are required to attend 7½ hours training, since without full attendance the certificate will not be awarded. Delegates must attend the required hours of training, in accordance with the course programme, to achieve the necessary learning objectives to qualify for the certificate. If this is not possible the delegate must enrol on a new course and retake the full course. Under no circumstances may a delegate sit the compulsory objective examination unless all the required hours have been attended. Starting with a health and safety awareness day to prepare for the Health and Safety Test, and progressing to an intermediate level for those about to have supervisory responsibilities (sssts). There is then and an advanced level for those with management responsibilities (smsts). Site Safety Plus – Health & Safety Awareness courses are delivered at Safe on Site Centres nationwide on our scheduled days or can be organised at your premises as a dedicated course. Upon successful completion of this course, a natural progression would be the two-day Site Supervisors Safety Training Scheme course (SSSTS). Existing site managers, agents, surveyors and persons holding positions of managerial control should attend the five-day Site Management Safety Training Scheme (SMSTS) course.g the course.